If you liked this show, you should follow Conversations with Gail. 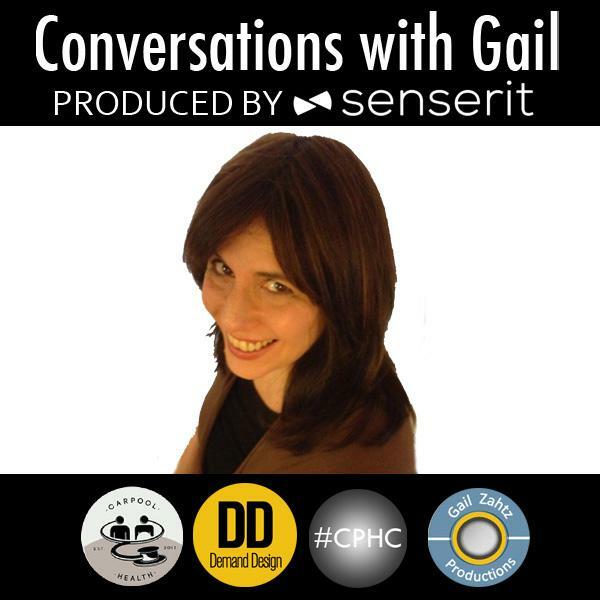 Join the conversation between Gail and Zackary Berger, M.D., Ph.D. Dr. Berger is a practicing primary care/internal medicine doctor and an Assistant Professor at the Johns Hopkins School of Medicine, where he teaches medical students and residents. He researches doctor-patient communication in the clinic and in the hospital to understand how our health care system can be made more responsive to ordinary people. His recent book "Talking to Your Doctor: A Patient's Guide to Communication in the Exam Room and Beyond" presents the new science of communication to help improve not just your time in the doctor's office and your own health, but promote the health of your community, guiding our entire health care system toward a humane medicine based on relationships. Just back from Beijing, Dr. Berger is spending his time to help us all with communication, mindfulness and even race relations.